Unleash the Masterchef in you with this expert knowledge about exotic vegetables. Gone are the days when Sanjeev Kapoor would introduce you to some fancy, unpronounceable foreign vegetable and you would look at it with Third World longing. Exotic vegetables are very much in demand in India these days, and have even encroached your sabziwallah and the typical Indian kitchen. We nowadays use babycorn and olives as liberally as mirch and dhaniya. 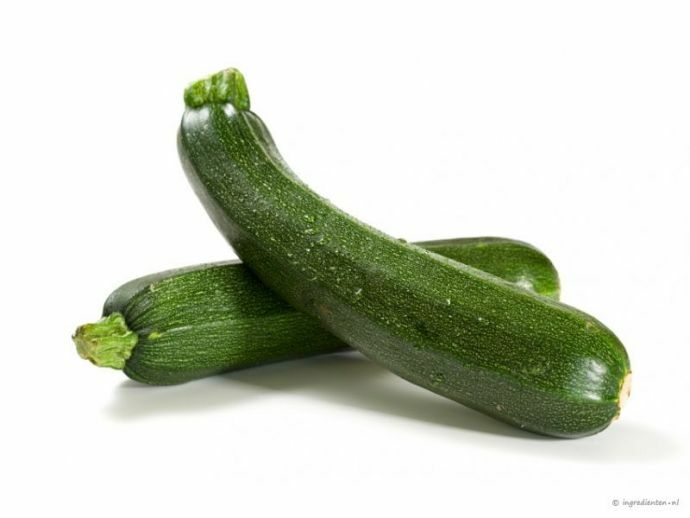 A variety of squash used to make anything from noodles to pancakes and in various recipes calling for mixed vegetables, belonging to the same family as cucumber and parwal. 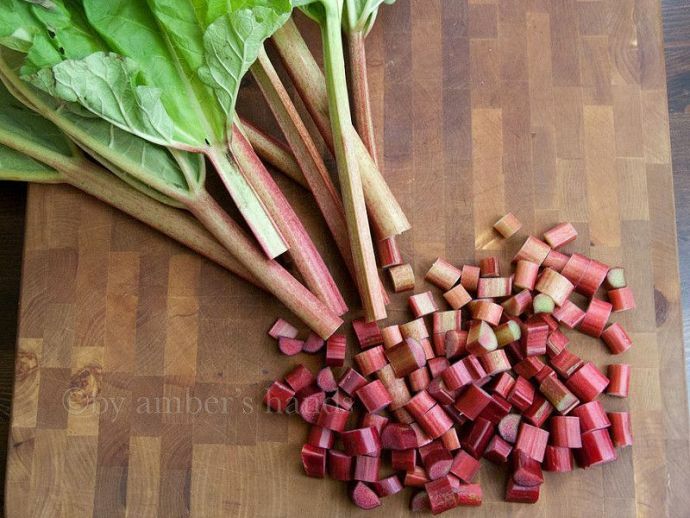 Tender red stalks of a plant that can be used in both desserts and savoury dishes. Skip the leaves though, they’re toxic. The unflowered buds of a plant, which are cooked by boilig or steaming. The covering leaves (“petals”) are removed to expose the artichoke heart, which has a mild, sweet-ish flavour. A leafy green vegetable with a pungent, peppery taste, used in Mediterranean cooking. It can be used either as a herb for seasoning or as a constituent of salads. Easily confused with coriander, but somewhat different. 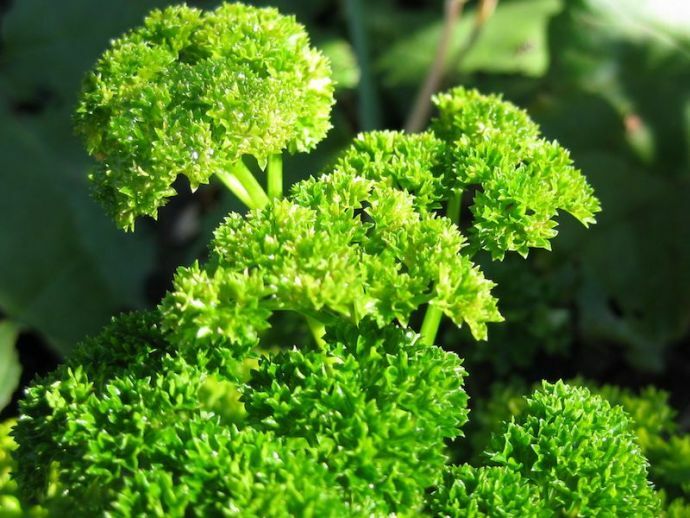 Parsley has a darker colour, tastes milder and brings out the flavours in the food. 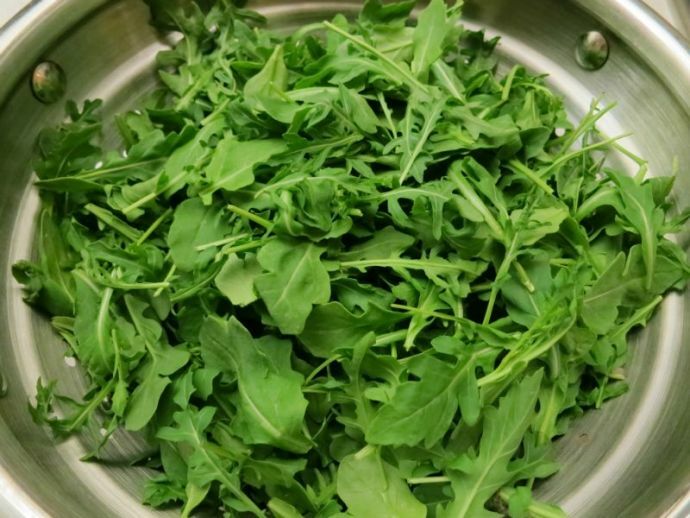 Another leafy green that is very popular in salads, sandwiches and soups for its crunchy texture. 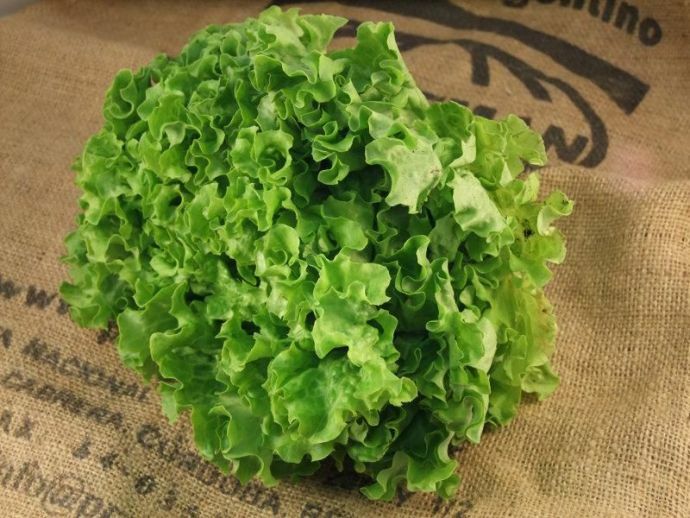 Lettuce comes in many varieties, romaine and iceberg to cite a few. 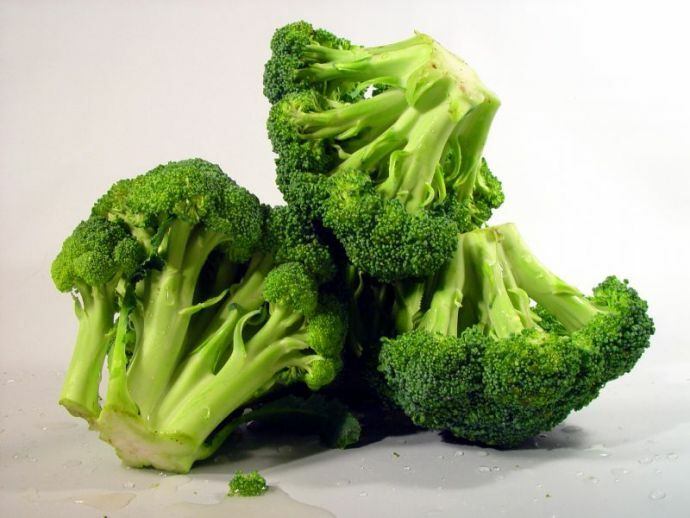 A bright-green relative of the cabbage and the cauliflower, broccoli is often used in Mediterranean cooking. It can be eaten raw, and improves the look of any dish greatly. 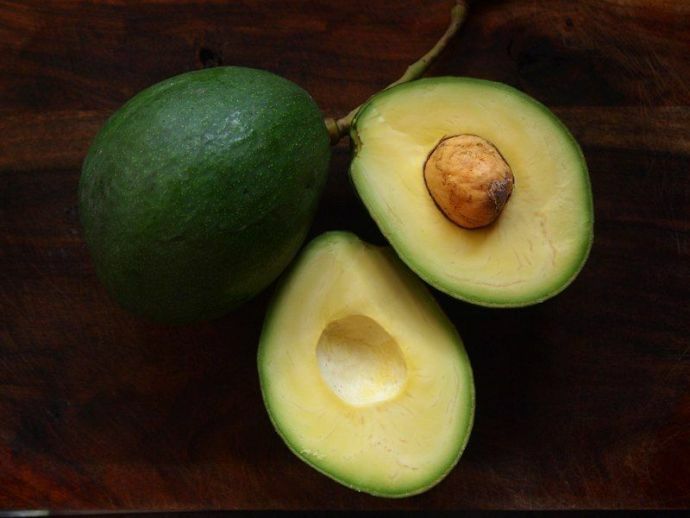 The mild tasting fruit of a tree native to Mexico, avocados are all the rage these days. The flesh of this single seeded fruit is creamy, buttery and goes into everything from sweet shakes to salads and guacamole. You Can Also Read :- Want Beer But Not The Belly ? Bengalguru Has A Ragi Beer For You ! 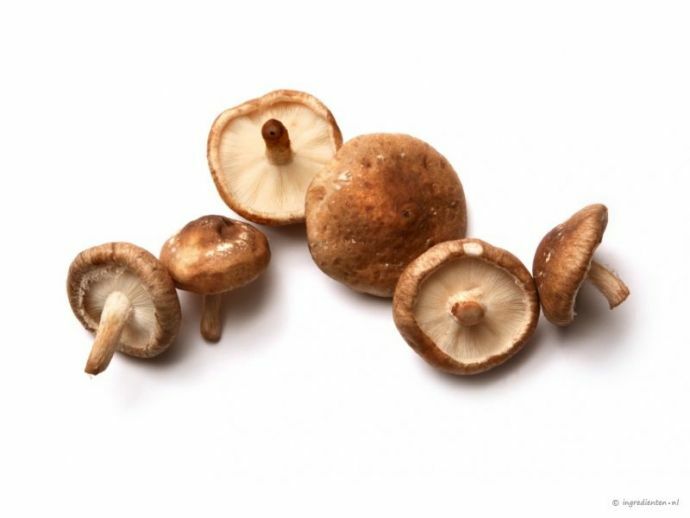 Native to East Asia, shiitake is a variety of mushroom that has a meaty texture and a smoky, earthy flavour. 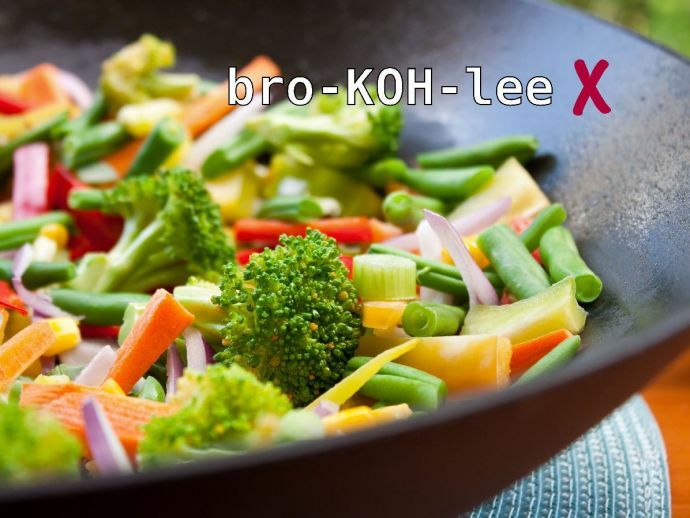 It is often used in Chinese and Japanese vegetarian recipes. 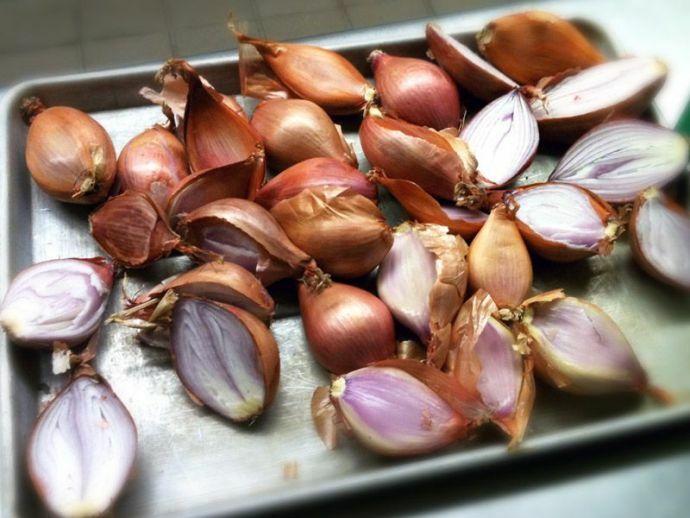 Just another name for onions- the small, sweet, purple-red variety. They are also known as Sambhar onions or Madras onions in India. Hungry already? 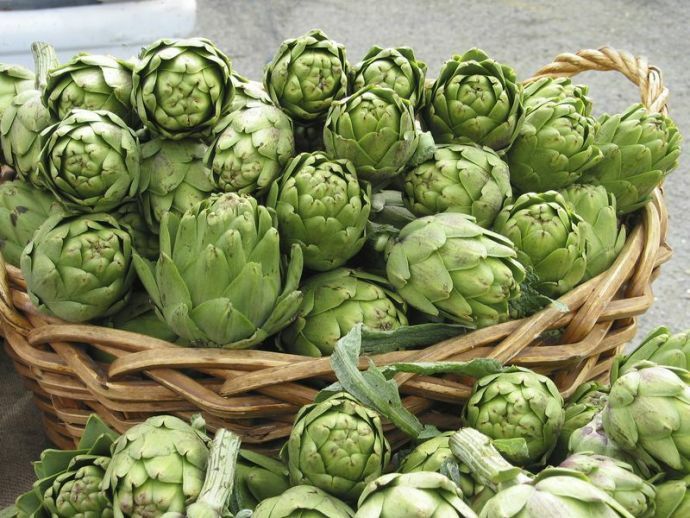 Get these exotic vegetables, and much more, at MyGreen Mart. If you’re in Nagpur, you can also visit the MyGreen Mart retail outlet at a retail outlet at Shop No 6,7,8, Jaidev Apartment, Gondwana Square, Byramji Town, Nagpur to pick up fresh organic produce.